Register Today! The UK Biobank Scientific Conference is taking place at the QEII Conference Centre, London, on Wednesday, the 19th June. The event is open to health researchers, industry, charities, and anyone interested in making best use of this exciting research resource, both in the UK and overseas. Book your place today to join the discussion and help consider how UK Biobank can be improved, and find out how others plan to use it. Lunch and refreshments will be provided. Join us for a post-event drinks reception. 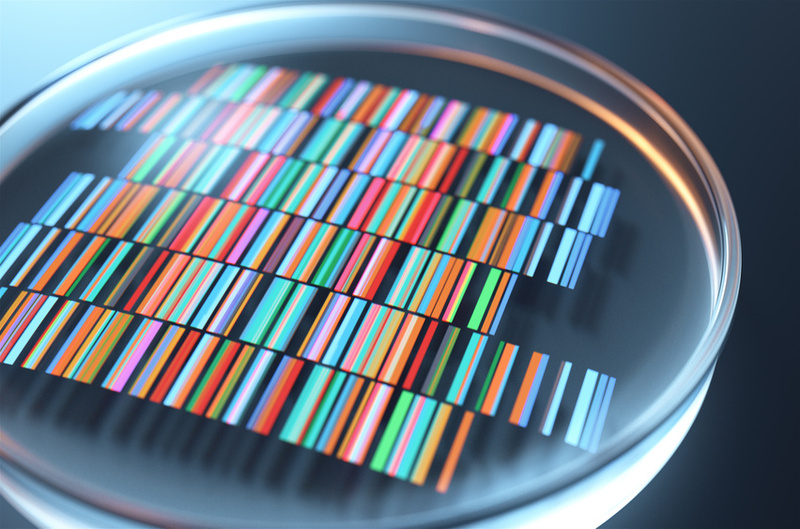 Tune in online to the whole event LIVE via our website www.ukbiobank.ac.uk to find out more about the data being collected – including exome and whole genome sequencing and linkage to health records. Learn how to access and use the resource. Hear about exciting research findings already being published through use of the data. Plus, find out the winner of the UK Biobank Early Career Researcher of the Year competition. Please ensure you use this to link conversations. Thank you!